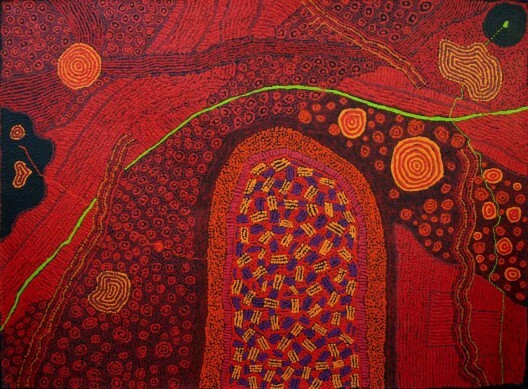 Heirs and Successors follows the lineage through to the next generation of artists who are carrying on the work of the significant painters from the canon of the Central Desert Indigenous art movement. The exhibition includes successors for Walangkura Napanangka, Naata Nungarrayi, Ningura Napurrula, George Ward Tjungurrayi, Clifford Possum, Jimmy Baker, Minnie Pwerle and Ngoia Pollard. This is an opportunity to see and scrutinise paintings by the masters and their successors alongside each other.